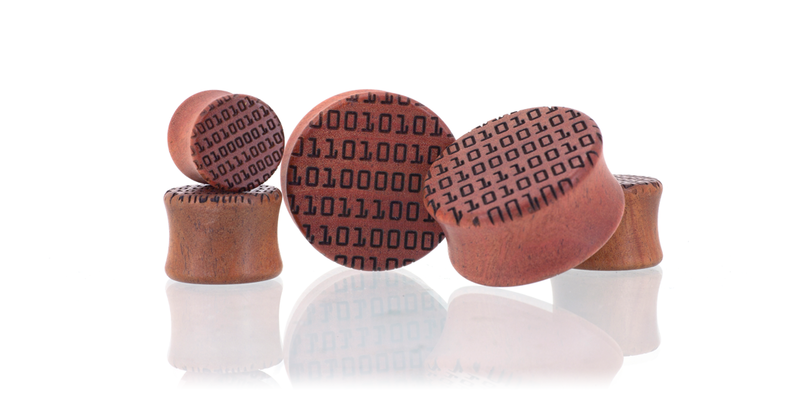 Binary Code, most commonly used for computer processor instructions, combines a string of 0's and 1's together in a specific order to represent text. 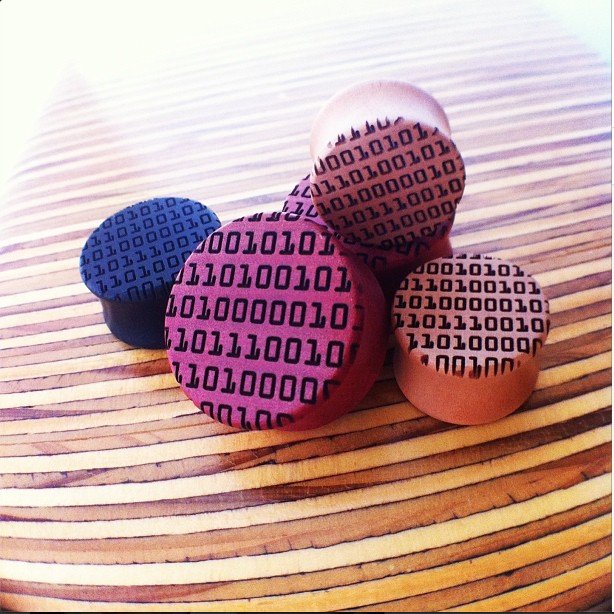 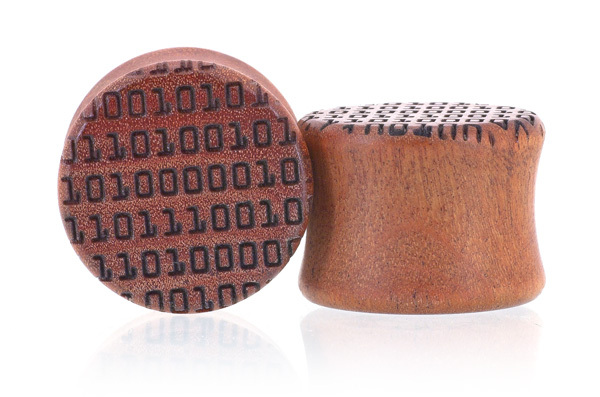 These fresh plugs are etched with a Binary Code pattern across the entire face. 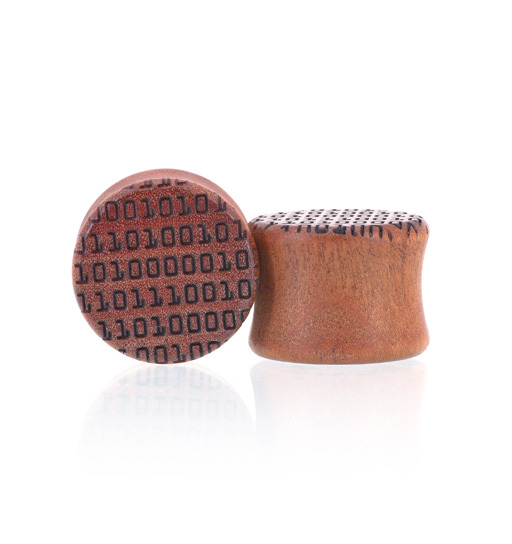 Offered in Pink Ivory Wood.